Posted by Perfect House Team on Friday, July 21st, 2017 at 8:35pm. What do you think? 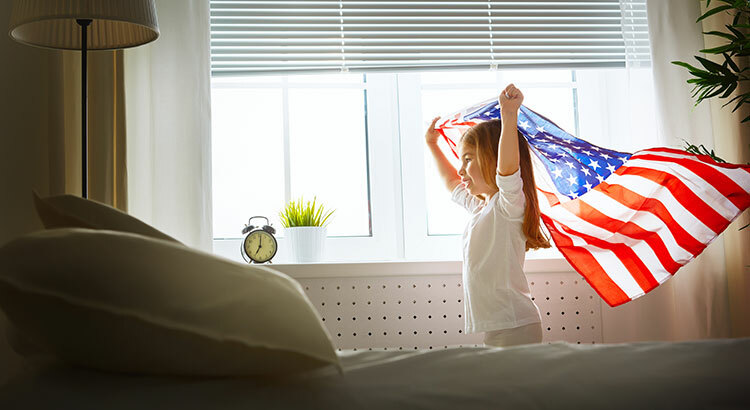 Does your dream for the future, the American Dream for you, include owning a home?